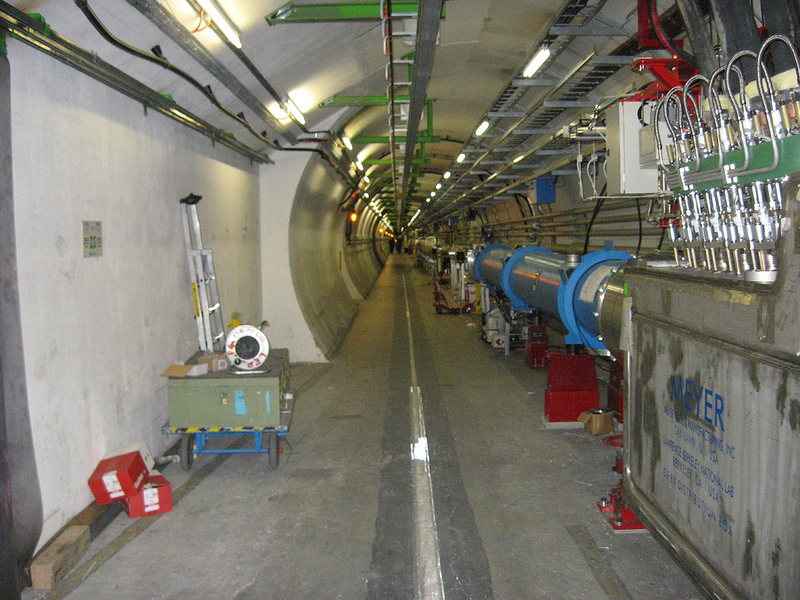 A 2007 photo of the tunnel and dipole magnets of the Large Hadron Collider, a particle accelerator, nearly a year before it opened. It’s said to be one of the greatest scientific inventions of modern times. I remember reading an article several years ago in Time magazine about a debate between Paul Hoffman, former editor of Discover magazine & past president of the Encyclopedia Britannica and John Horgan, author of a controversial book, The End of Science (Monday, April 10, 2000). 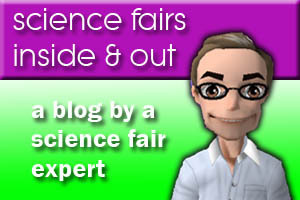 In the debate, Horgan tried to convince Hoffman that “…we’ve discovered all we can realistically expect to discover and that anything we come up with in the future will be pretty much small-bore stuff.” If you buy this line of thinking, then there is no reason to have any more science fairs, and the new national Next Generation Science Standards for school kids should be thrown out the window. •	Two teams of scientists, one in Wisconsin the other in Japan, announced their discovery of a way to make stem cells without using embryonic stem cells. •	The first self-replicating, synthetic bacterial cell was created. •	An artificial liver was developed to be used as a bridge for the liver transplant, minimizing the chances of liver failure. •	A vaccine preventing cervical cancer was developed. •	The Large Hadron Collider (LHC) was built, a 17-mile-long looped track located an average of 300 feet beneath the Earth’s surface under the Swiss-French border, which accelerates two beams of particles to 1.2 trillion electron volts (TeV) and then smashes them together. It’s said to be one of the greatest scientific inventions of modern times. •	Scientists at the Genome Sequencing Center report that they have sequenced all the DNA from the cancer cells of a woman who died of leukemia and compared it to her healthy cells. In doing so, the experts found mutations in the cancer cells that may have either caused the cancer or helped it progress. It is the first time scientists have completed such research. •	Scientists have created a vaccine that seems to reduce the risk of contracting the AIDS virus. •	Scientists have published the first comprehensive analysis of the genetic code of the Y chromosome. •	The Hubble telescope has detected the oldest known planet—and it appears to have been formed billions of years earlier than astronomers thought possible, 12.7 billion years ago. •	Two new solar systems were discovered. •	The world’s first vaccine was developed against the malaria parasite, which has been shown to be effective against even the most deadliest strains. •	Jadarite was discovered; it is an essential component in the production of batteries for cellphones, computers, and electric or hybrid cars. •	Exoplanets have been confirmed to exist revolving around distant stars similar to our sun. As a result, we may begin a rethinking of the universe and our place within it. •	Then, there were the inventions of the iPod, the iPhone, hybrid cars, the Segway transporter, 3-D printing, augmented reality, and using water as fuel. If there’s any question about where I stand in the debate between Horgan and Hoffman, let me state unequivocally that I do not support Horgan’s claims that “…we’ve discovered all we can realistically expect to discover” and anything else will basically be small-potatoes. If anything, the above evidence illustrates how important it is to train and support the next generation of scientists.